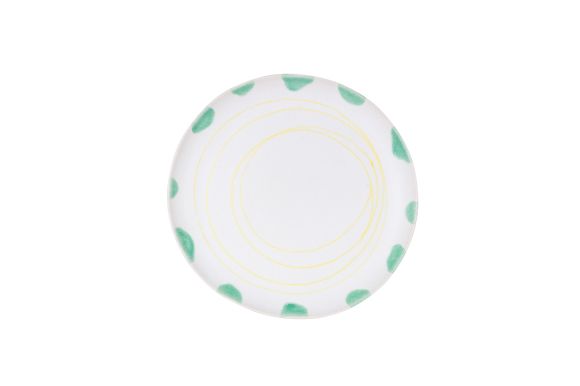 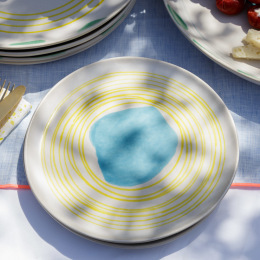 The Blue Lagoon dinner plate will make any meal feel special! 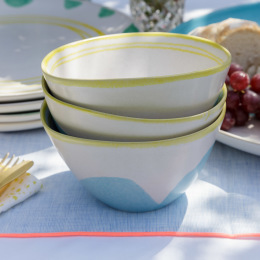 We just love the soft pastels and artistic shapes which have been handcrafted and handpainted in Portugal. 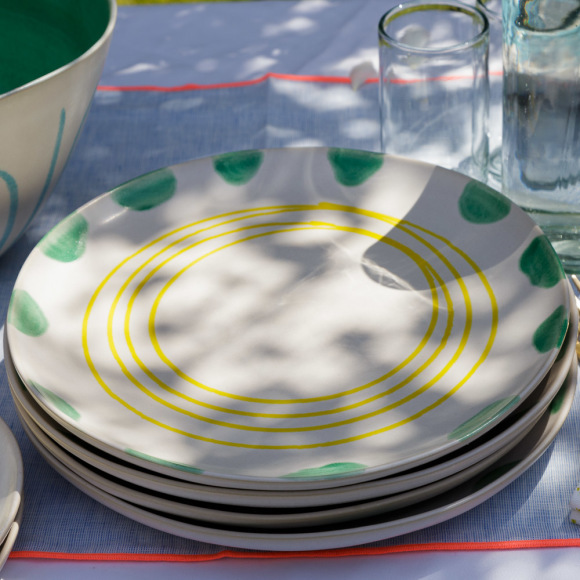 Each piece is unique with its own individual charm. 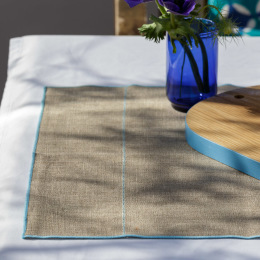 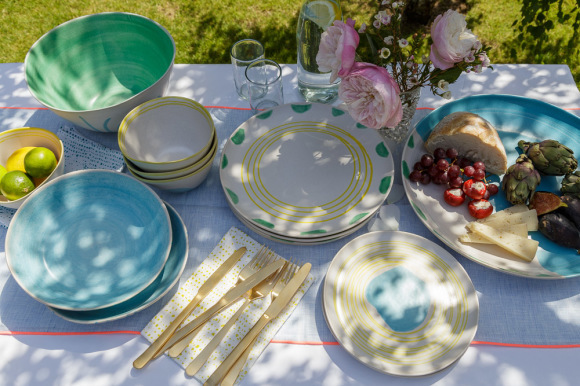 Da Terra, which literally means "from the earth", produces fabulous tableware with an organic yet playful style and the Blue Lagoon collection is perhaps most reflective of its Mediterranean origins.